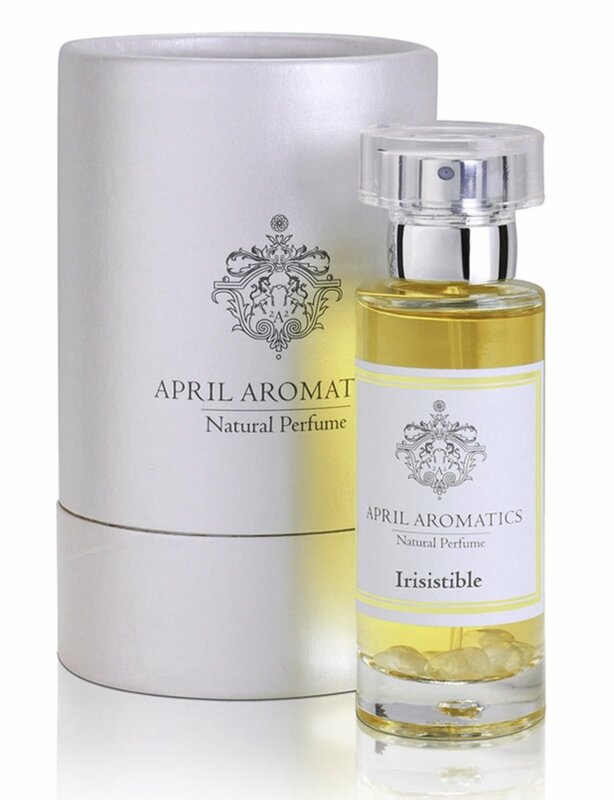 Irisistible is a new perfume by April Aromatics for women and men and was released in 2018. It is still in production. no,...you wouldn't think of them as girlfriends: the dust-dry, hauntingly searching iris and the lavishly sensual, almost exuberant tuberose. but they're getting along fine! 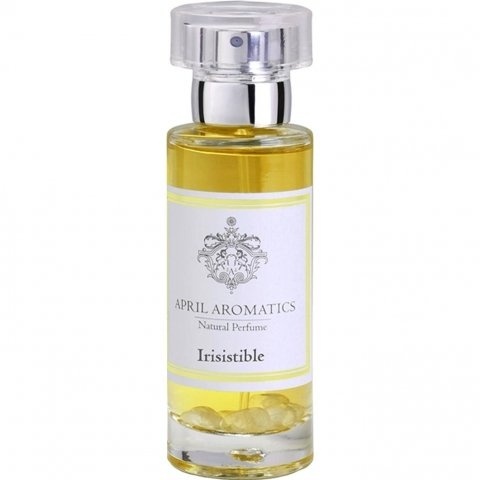 is the iris root in the foreground, holds back the tuberose with a smile, chats casually with jasmine (today a little pale...bad dream?) and rose. but even her smile from the background gives the iris deep, calm, mysterious. iris, well aware of her girlfriend's exuberance, searches for structure and truth. sometimes she has to smile about herself, then she leaves the tuberose field and quietly leans back. they dance together: the slender and the lush. Write the first Review for Irisistible!